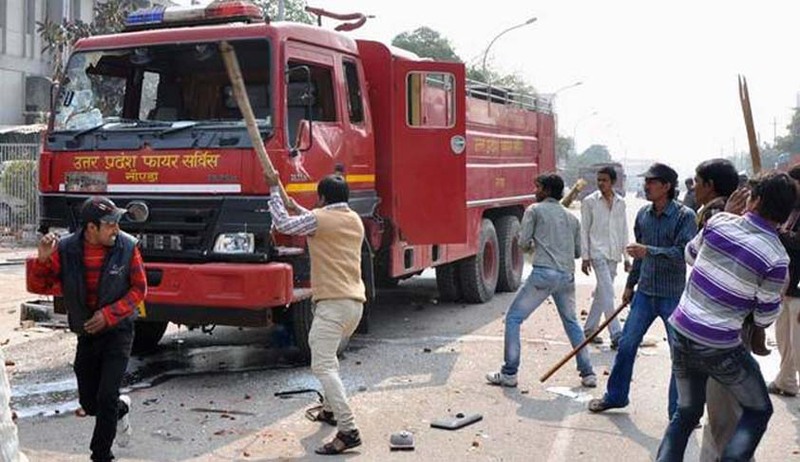 The Union Ministry of Home Affairs has invited suggestions for proposed amendments in the Prevention of Damage to Public Property (PDPP) Act, 1984. The proposed amendments seek to deter the prospective violators from vandalizing and destroying public/private property during agitations and other forms of protests. The proposed amendments will also deter the office-bearers of these organizations. The Supreme Court vide an order dated 18.06.2007 in a criminal writ petition had set up a committee under Justice KT Thomas, former Judge of the Supreme Court, to examine the modalities to be adopted to make the Prevention of Damage to Public Property Act, 1984 (PDPP Act, 1984) more effective and also to suggest suitable changes, which could make the statute more meaningful. The committee concluded that the present law was inadequate and ineffective to deal with the increasing number of instances of public property damage and made some recommendations for amendment in the Prevention of Damage to Public Properties Act, 1984. Accepting the recommendations made by the Justice K.T. Thomas committee the Ministry of Home Affairs has now proposed certain amendments to the Prevention of Damage to Public Property (PDPP) Act, 1984 with the stated intention of deterring prospective violators from vandalizing and destroying public/private property during agitations and other forms of protests. . The proposed draft amendment to the Prevention of Damage to Public Property Act has been made available on the website of the ministry of Home Affairs : www.mha.nic.in. The suggestions/comments on the proposed draft PDPP Act (Amendment) Bill, 2015 from the Public and other stakeholders are solicited on or before 20th July 2015 and the same may be sent to the ministry of Home Affairs, CS Division, 5th Floor, NDCC Building, Jai Singh Road, New Delhi-110001. The suggestions/comments could also be sent via e-mail: dircs1-mha@mha.gov.in.